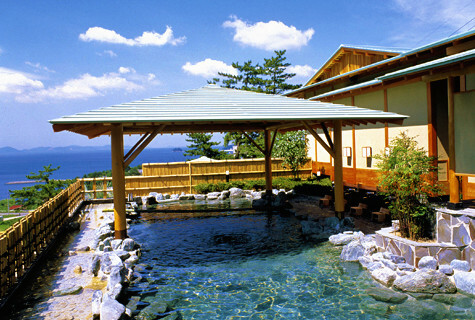 Miya Onsen is blessed with a warm climate throughout the year. Located midway up Mt. 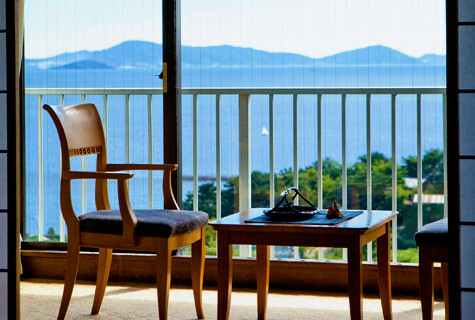 Kobo, the hotel offers a great view of the expansive Mikawa Bay. 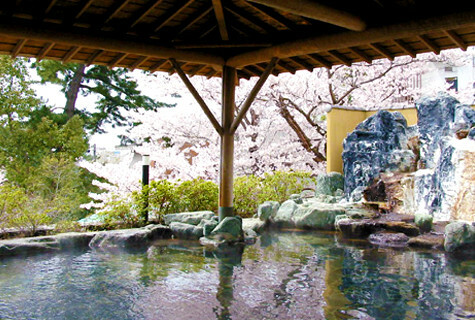 Heal body and soul with our heart-warming hospitality and Mikawa's premier single source hot spring "Shoko-no-yu". 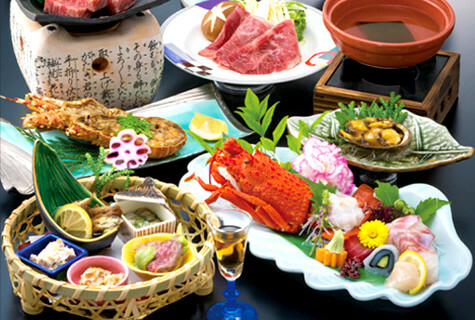 Enjoy our authentic "kaiseki-ryori" (traditional Japanese multi-dish banquet) created with authentic, traditional craftsmanship and carefully selected marine produce. 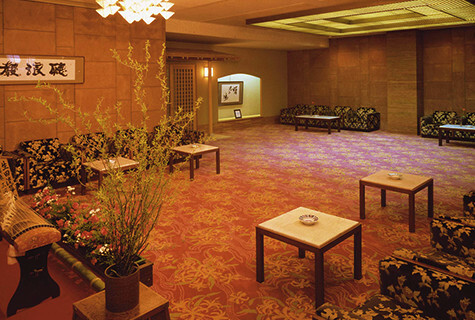 We sincerely look forward to welcoming you. 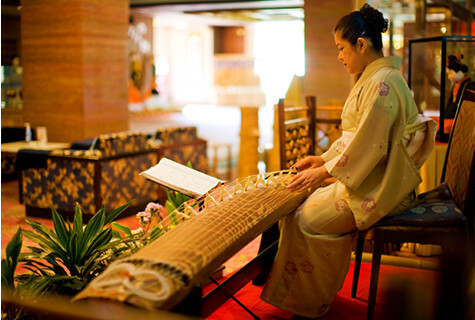 "Our guest rooms include Japanese-style rooms replete with Japanese flavor, and all are relaxing and comfortable spaces which are waiting to meet the needs of every guest who stays in them. Relax mind and body in warm bath water which is smooth to the skin. 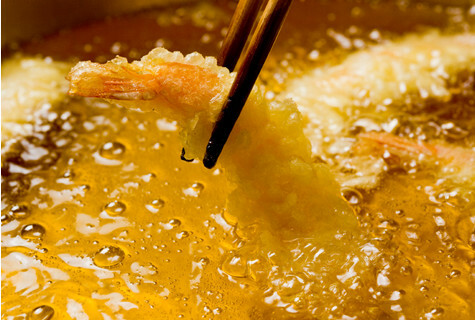 Soak away your travel weariness.Enjoy Japanese cuisine prepared with an abundance of seasonal ingredients.We offer our heartfelt service to all, in order to make every guest's stay a fruitful one." (1) From Chubu International Airport, go to Kanayama Station on the Meitetsu Nagoya Line. Take the JR Tokaido Main Line bound for Hamamatsu and alight at Mikawa Miya Station. Free courtesy pick-up available. 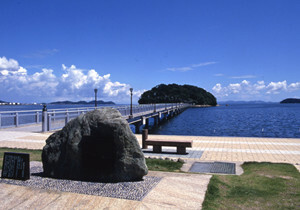 (2) From Tokyo Station, take the Shinkansen to Toyohashi Station. Take the JR Tokaido Line to Mikawa Miya Station. Free courtesy pick-up available. 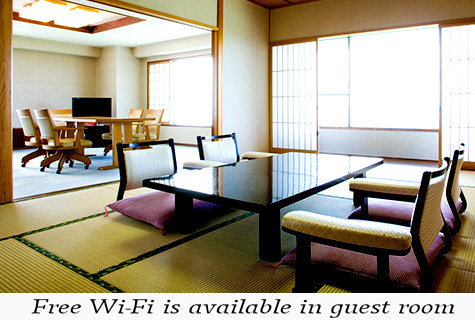 (3) From Osaka Station, take the Shinkansen to Nagoya Station. Take the JR Tokaido Line to Mikawa Miya Station. Free courtesy pick-up available.